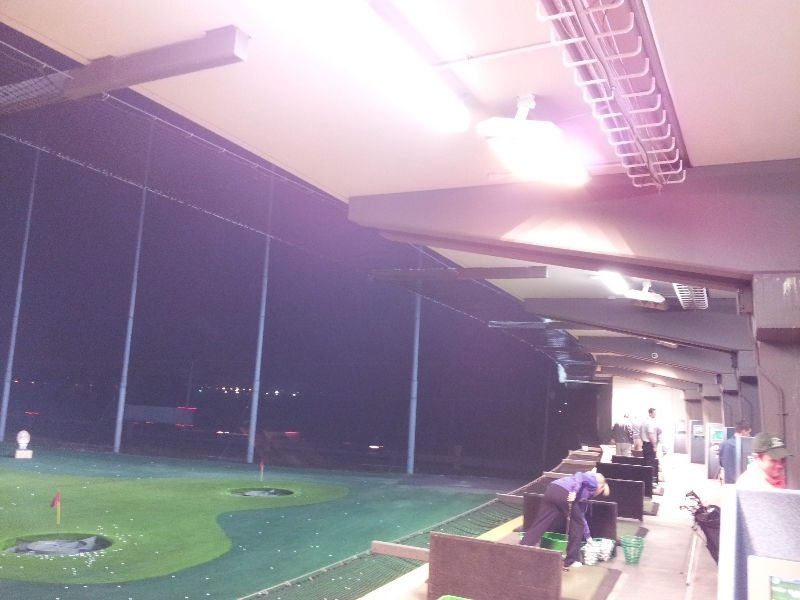 TopGolf Chicago recently upgraded its outdoor heaters, providing Chicago golfers one more reason to play golf this winter at the Wood Dale, IL facility. 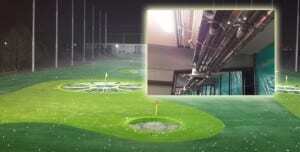 According to the company, heating equipment in the bays at TopGolf previously provided around 30,000 BTUs, while the new heaters provide over 130,000 BTUs of warmth. For golfers during frigid Chicago winters, the toasty temperature provided by the equipment is a significant upgrade. 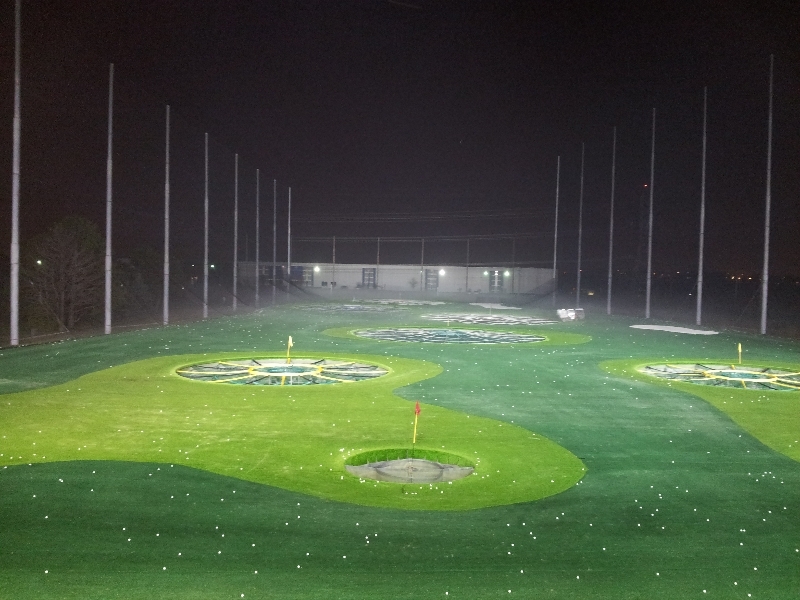 Previously, a frigid wind with below freezing temperatures could sometimes make even the most hearty cold-weather golfers question themselves on the second deck at TopGolf. Thanks to the increase of over 100,000 BTUs, the golf season will never end this winter, even during the most difficult conditions. 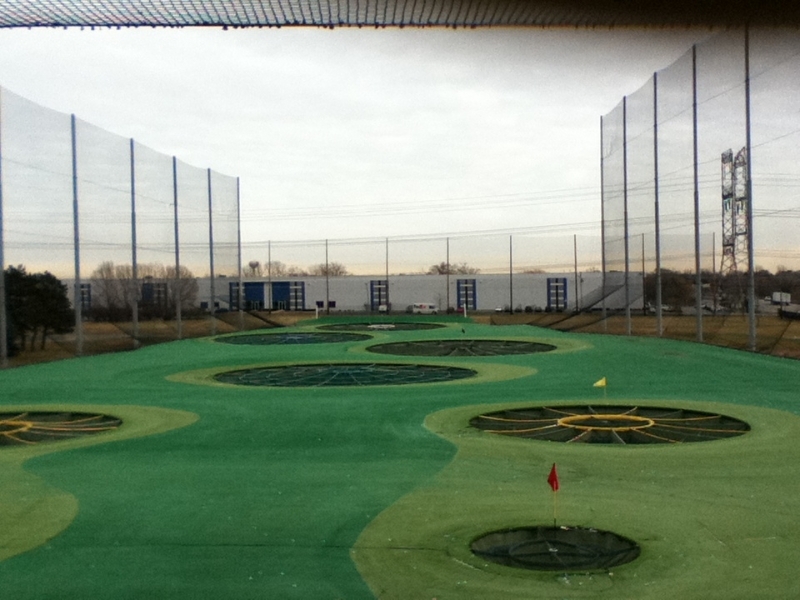 TopGolf Chicago has always done a terrific job in clearing the targets and the field after snow, keeping the facility open year-round. 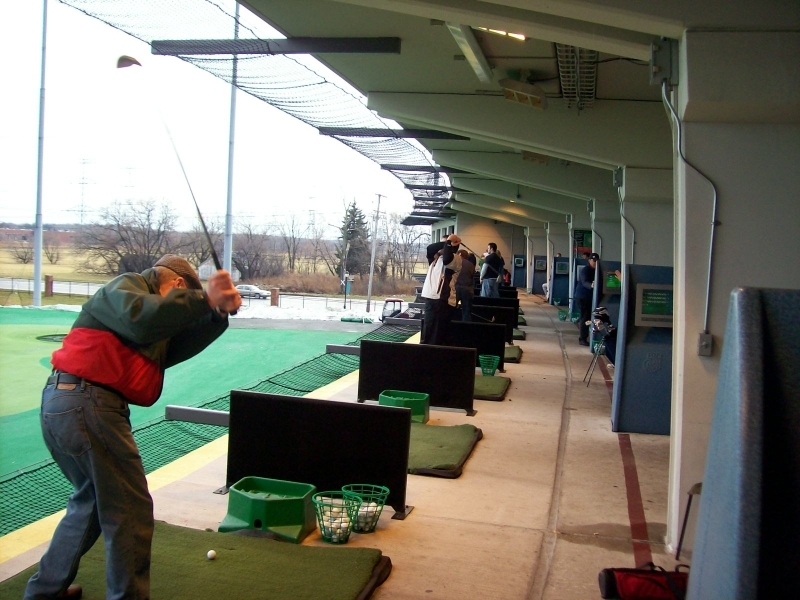 Now the thermal upgrade makes visiting this fun and unique place to enjoy the great game of golf a must, especially during the cold weather months. 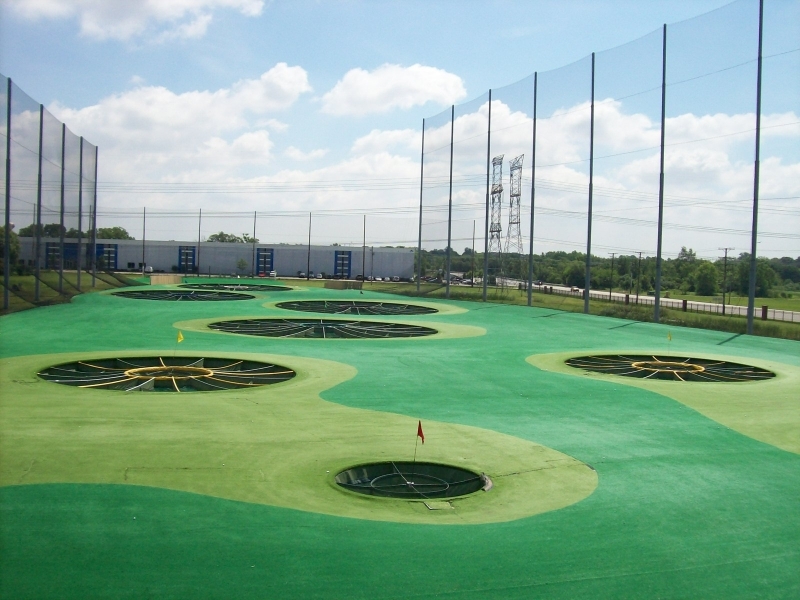 If you’ve never been to TopGolf, imagine a normal driving range, 250 yards long and about 100 yards wide, featuring three tiers with 25 bays to hit from on every tier. 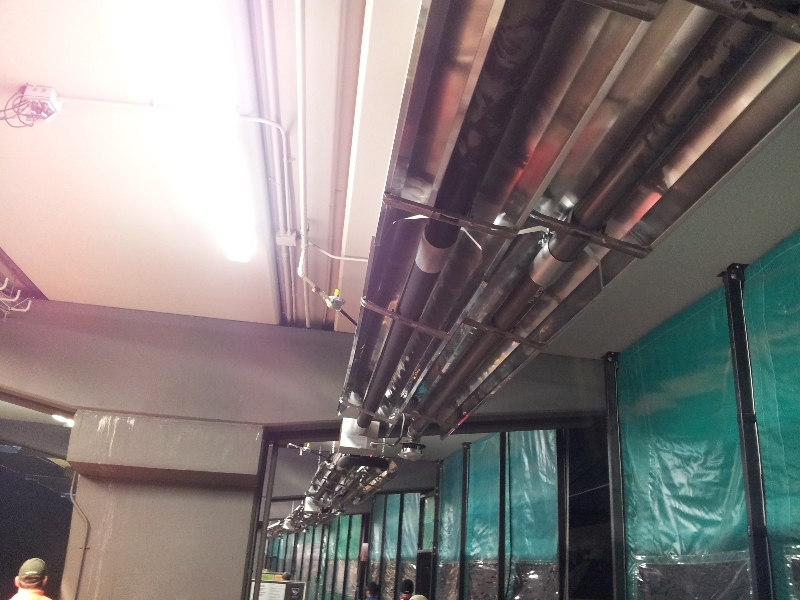 In addition, there are four bays that are totally covered indoors. These “executive suites” are a perfect event space that come equipped with big screen TVs and can sit up to 100 people. Throughout the range, there are 11 different pie-shaped targets at different locations and distances. 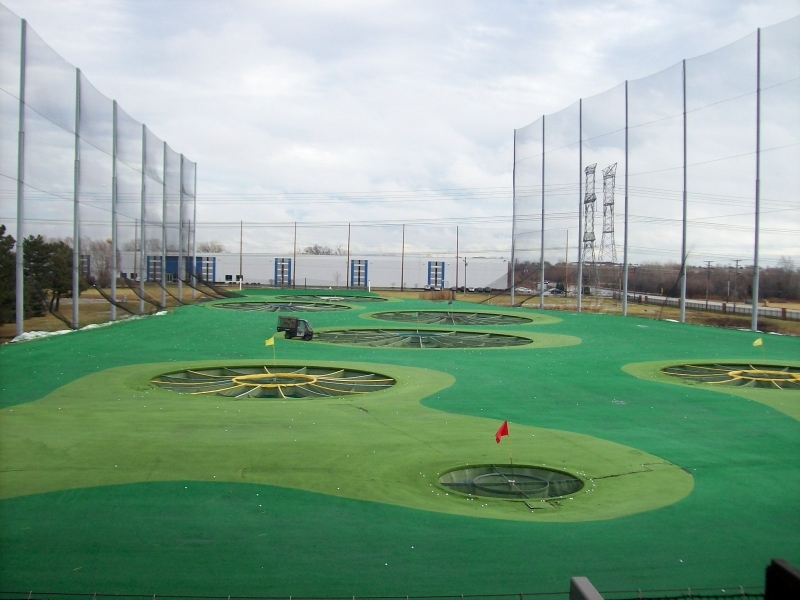 The object is to pick a target and try to hit your ball as close to the middle of the target as possible. To make things even more entertaining, every golf ball has a microchip in it that tracks who hit it. 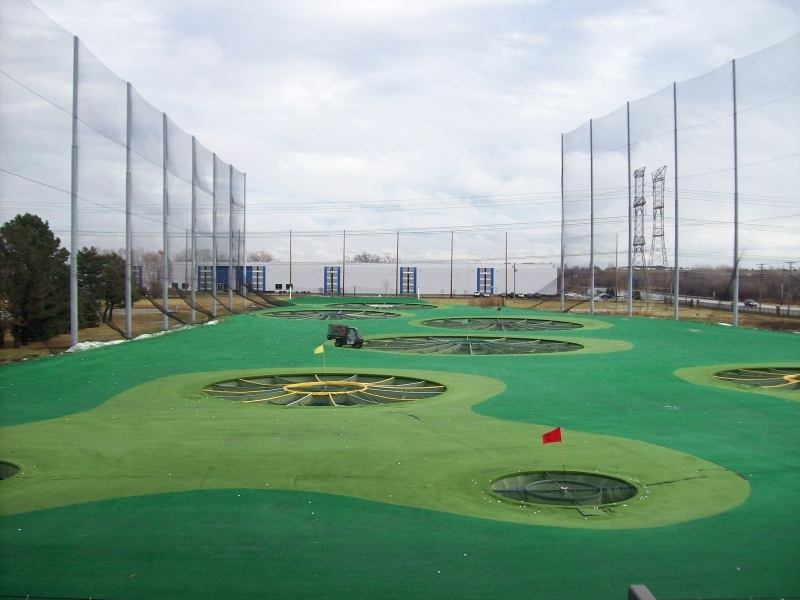 After each shot, you receive points if your ball hits any part of the targets: the more points, the closer to the middle of the target. Your scores are pushed back to a scoring screen at your bay, similar to a bowling alley. 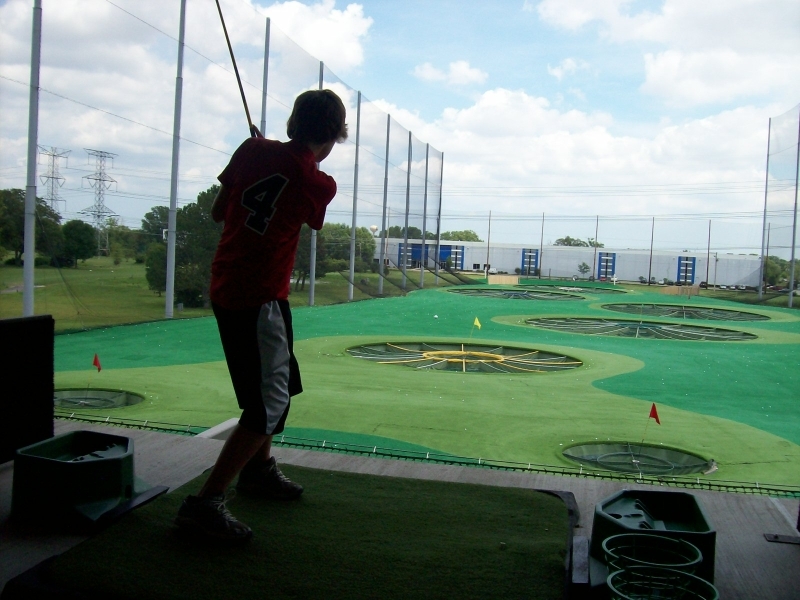 TopGolf offers multiple games of skill and strategy to help create a fun and competitive atmosphere for golfers of all skill levels. The targets and immediate feedback also provide a great framework for more serious golfers to work on and improve their game.